Tungsten carbide tipped, with milled flutes. Manufactured to ISO 5468 specifications. Suitable for drilling holes in concrete, masonry and natural stone. 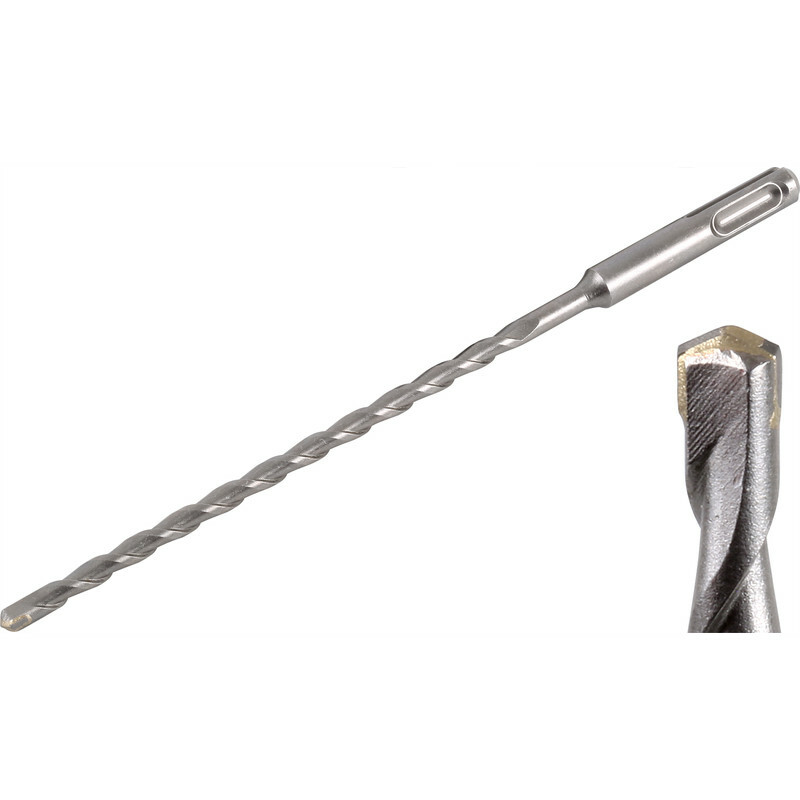 Draper Expert SDS Plus Drill Bit 7.0 x 210mm is rated 4.0 out of 5 by 2.